Off-road tyres. They are luxurious and handle like a sports car tyres. 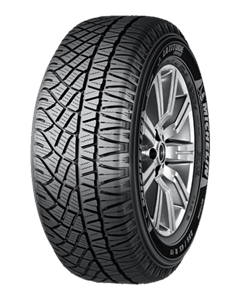 The multi-purpose 4x4 tyre with the traction of an off-road tyre, the comfort of an on-road tyre and excellent mileage. The traction of an off road tyre. Mud Catcher tread design, for the traction of an off-road tyre. "Low-noise" tread technology, for the comfort of an on-road tyre. "Terrain-proof" compound, for excellent mileage.